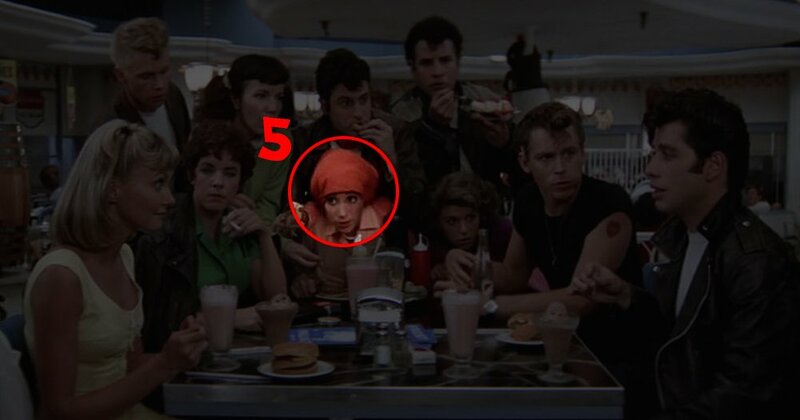 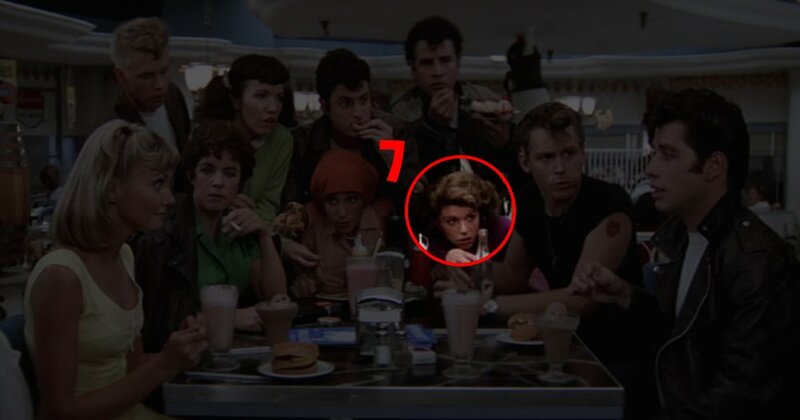 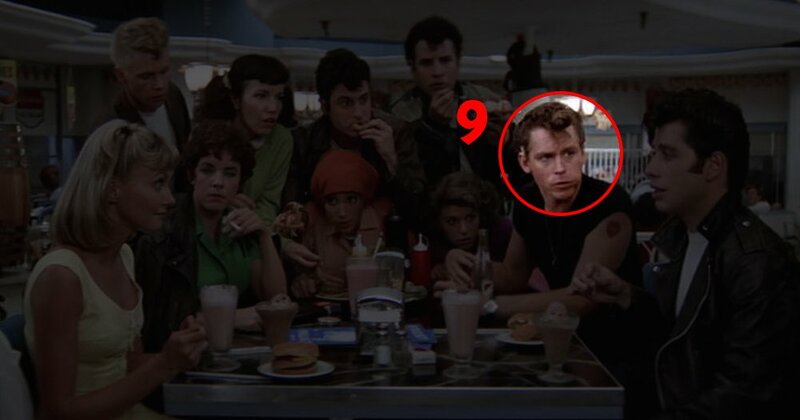 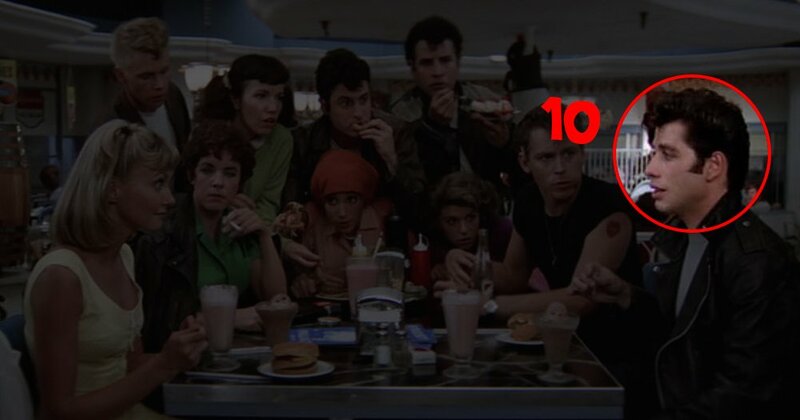 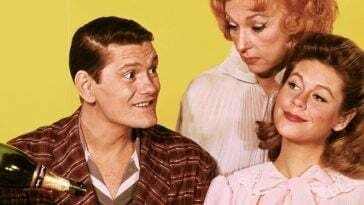 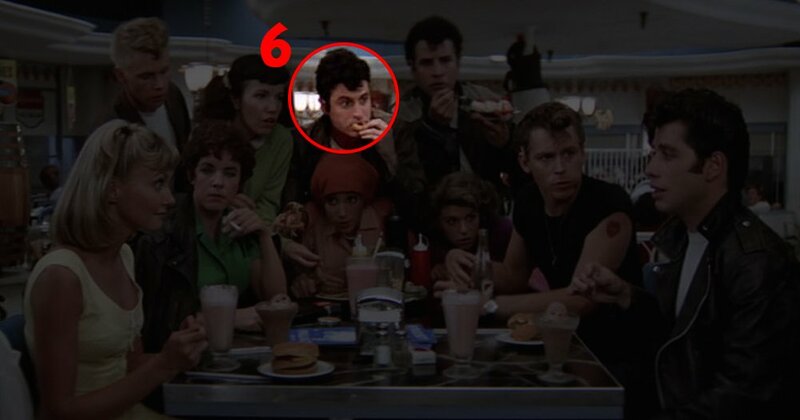 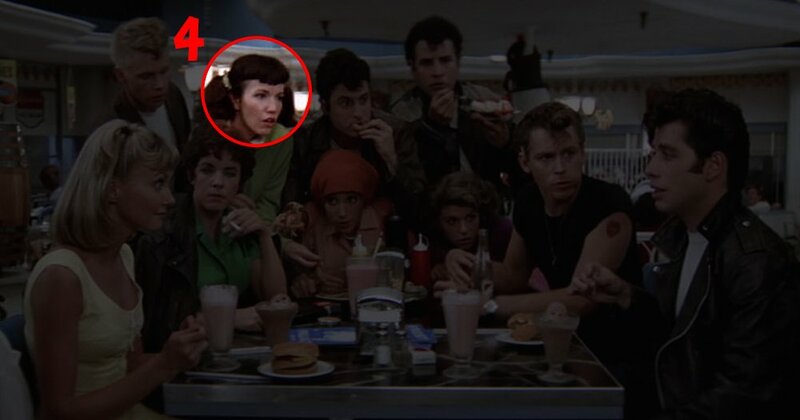 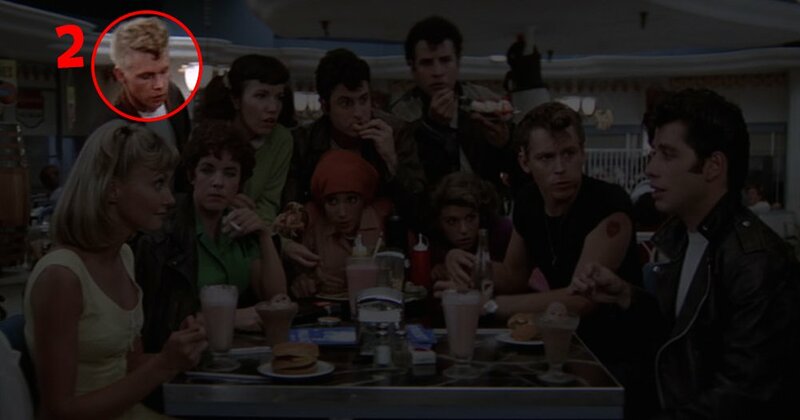 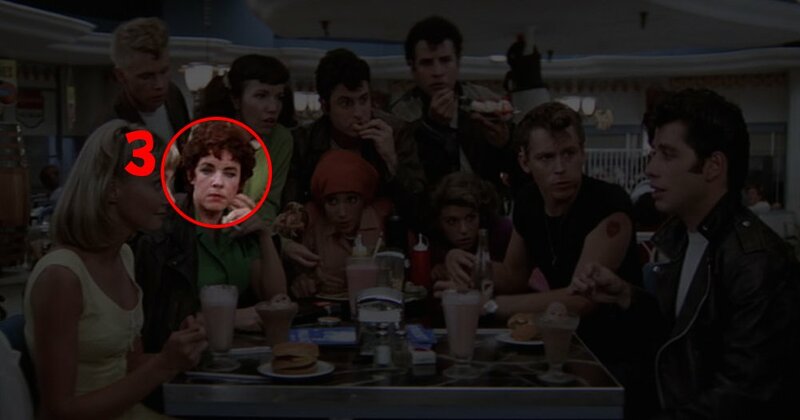 Name All 10 Main Characters from Grease | Do You Remember? 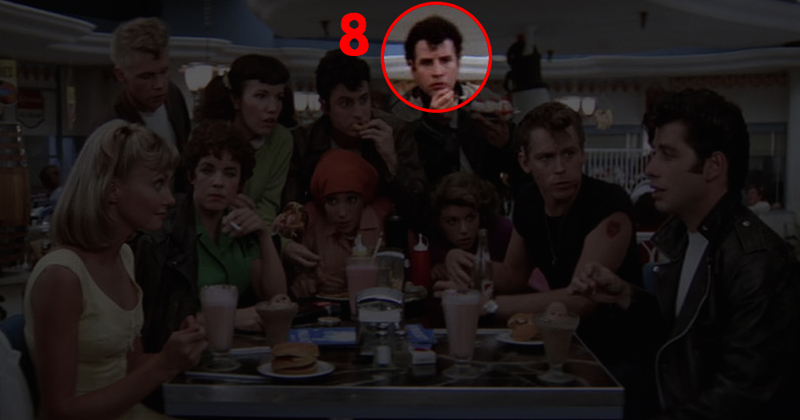 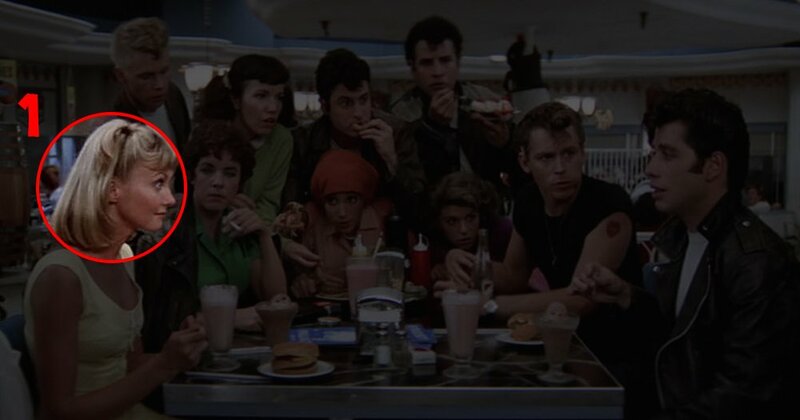 Can you name all of the main characters from Grease? 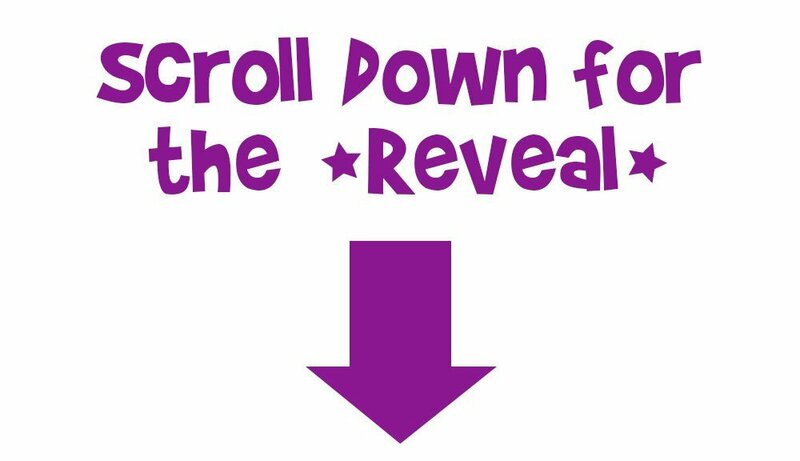 Time to begin, simply scroll down for the reveal… at the end tell us in the comments how many you got correct.